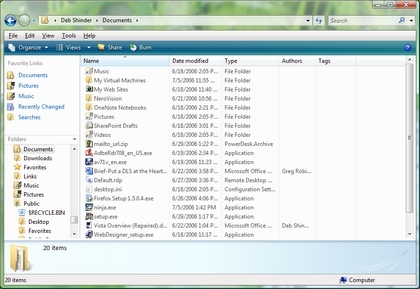 This article talks about File management with Vista Explorer. Vista Explorer features some significant changes in both layout and functionality. Take a tour of the new Explorer’s redesigned interface.